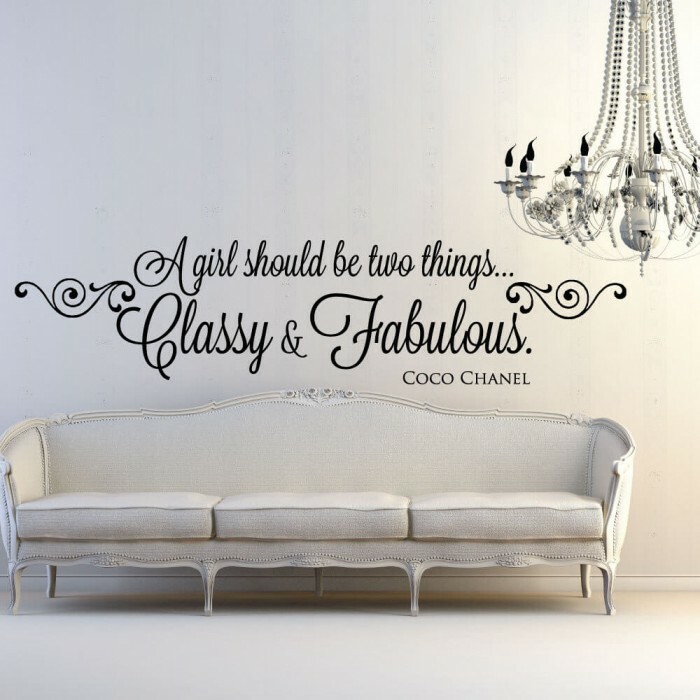 Coco Chanel once said, “A girl should be two things – classy and fabulous.” Make your room classy and fabulous with our Coco Chanel quotes! 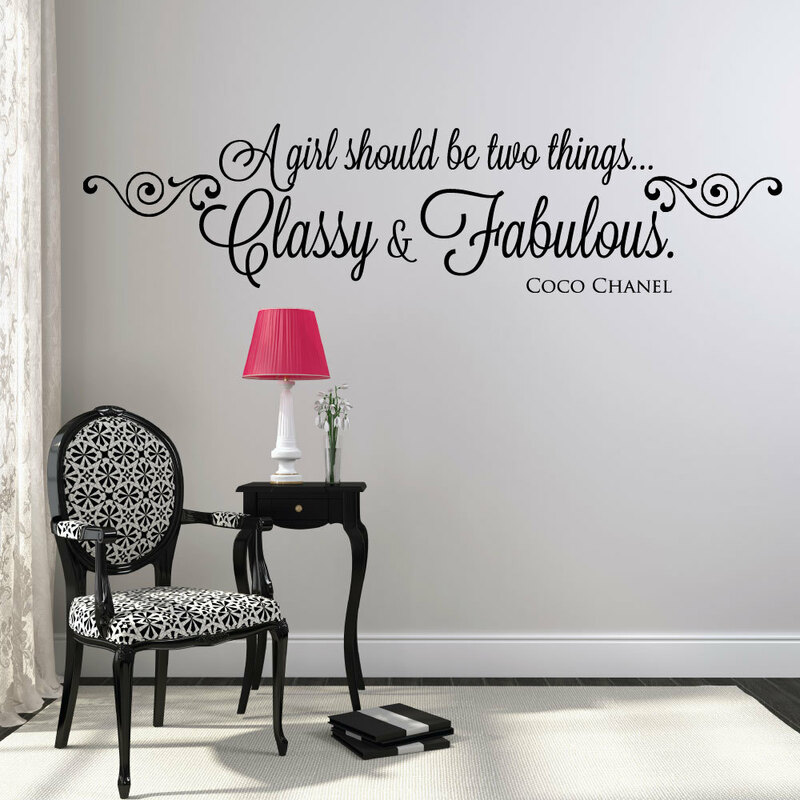 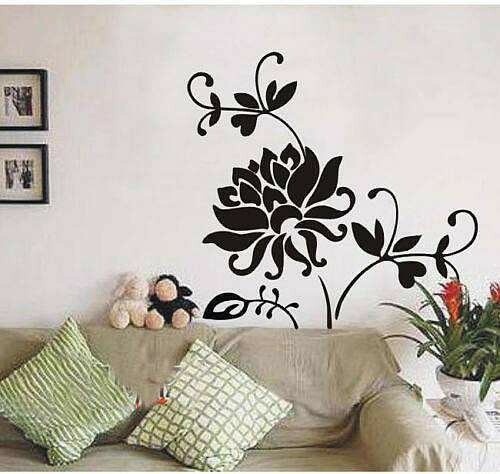 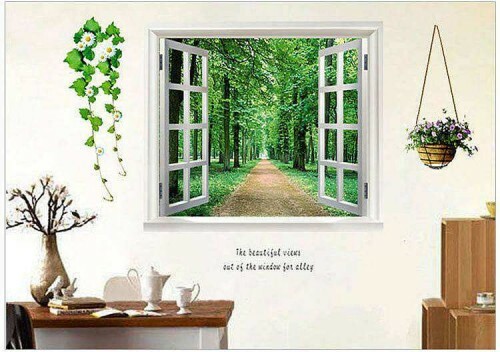 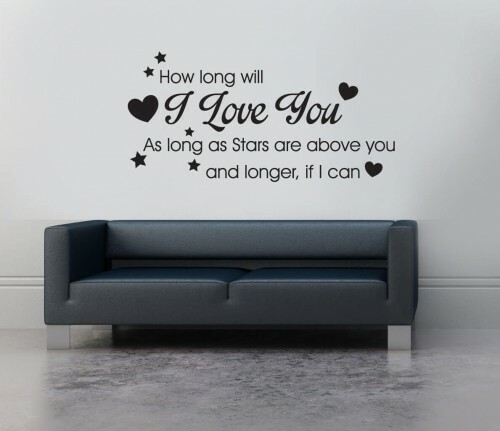 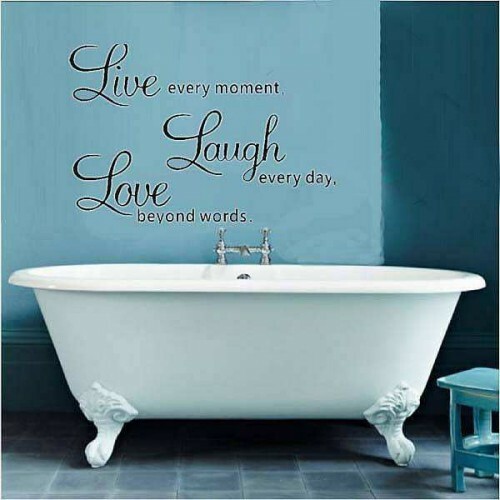 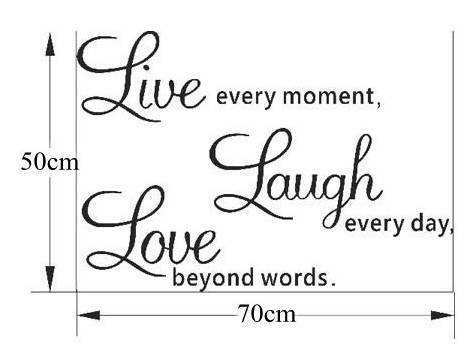 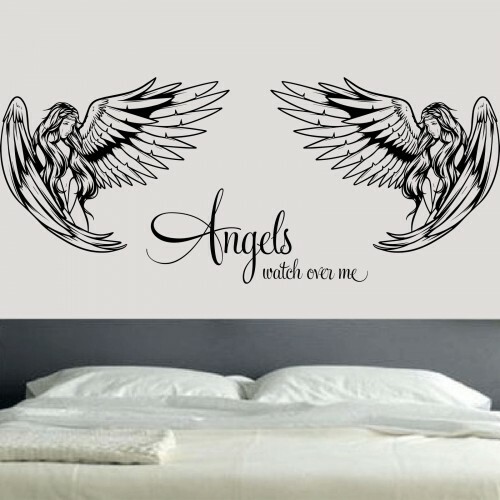 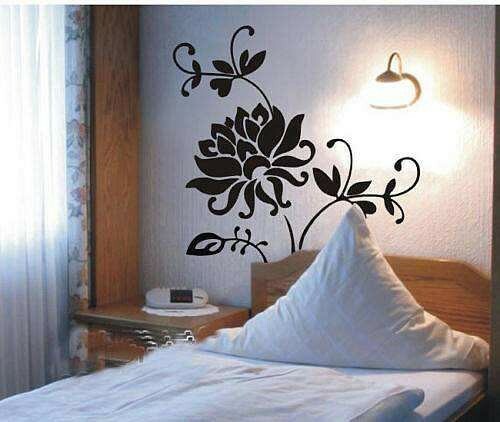 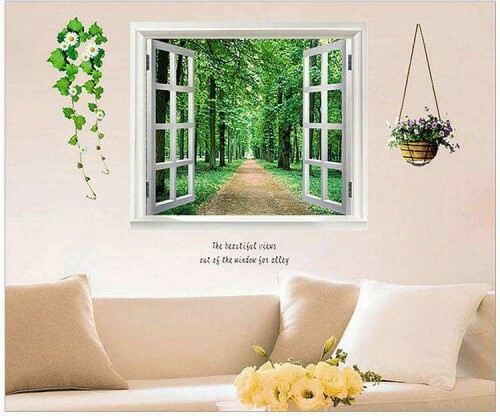 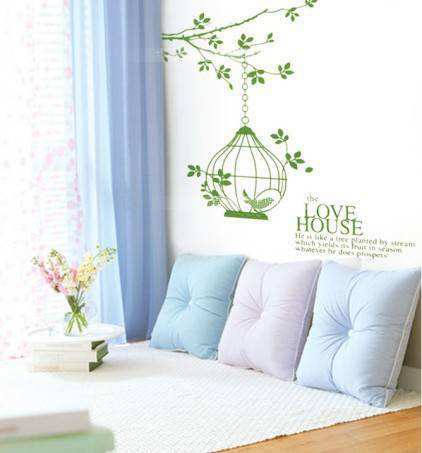 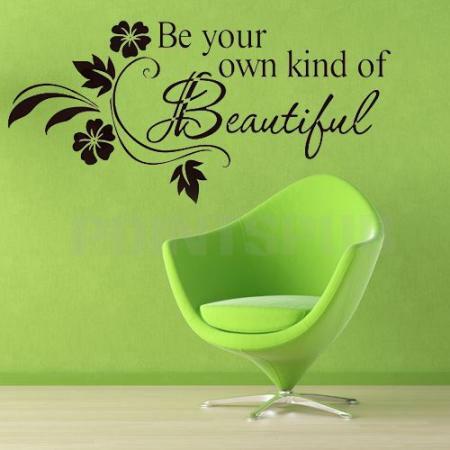 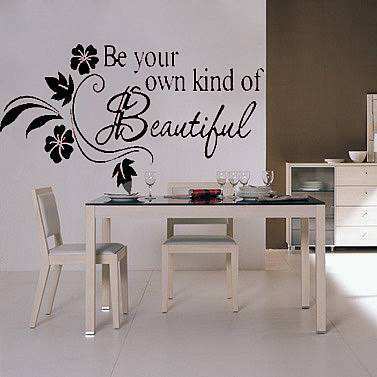 These wall decals will make a great addition to your wall decor. 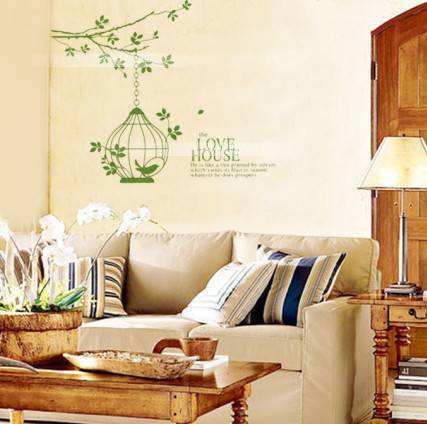 With a beautiful flowing script font and swirls, this wall art makes a big statement.